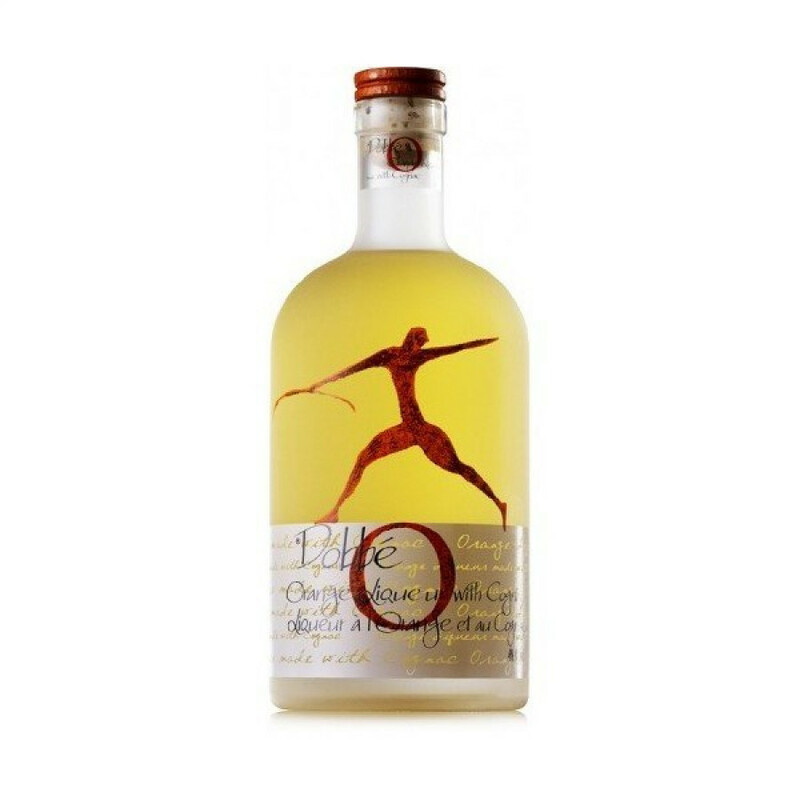 The Dobbe O Orange Liqueur is a light, bitter-sweet blend is a deligthful drink that combines cognac with the wonderful fruity taste of the orange. The sweetness of the fruit combined with the cognac strengthens the bitterness of the orange zest, yet offers subtle hints of hazelnunts and compote. This versatile drinkis extremely palatable, and very popular with ladies, thanks to its lighness and sweetness. Enjoy on the rocks, combined with a mixer, or as the base to one of your favorite cocktails.